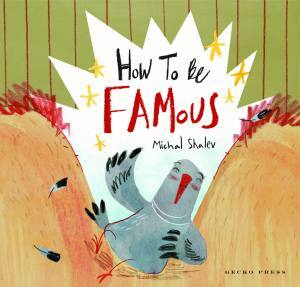 Clearly, one animal’s clutter is another pig’s livelihood in this buoyant, rhyming tale. Gus’s workshop is chockful of useless odds and ends. But when his friend Rico comes over with a problem—his scooter seat is way too small for a rhino—Gus finds just the thing to solve it. A children’s book for ages 3-6. In Gus’s Garage, one by one Gus’s friends bring him their vehicles. Gus solves their troubles with ingenious solutions—a cooling system made with a fridge that doubles as ice-cream machine, a burst of speed from a rocket blaster. Soon the workshop is almost empty, but the last scraps might be just enough to solve Gus’s own problem at the end of a long day. A children’s picture book for ages 2 and up. 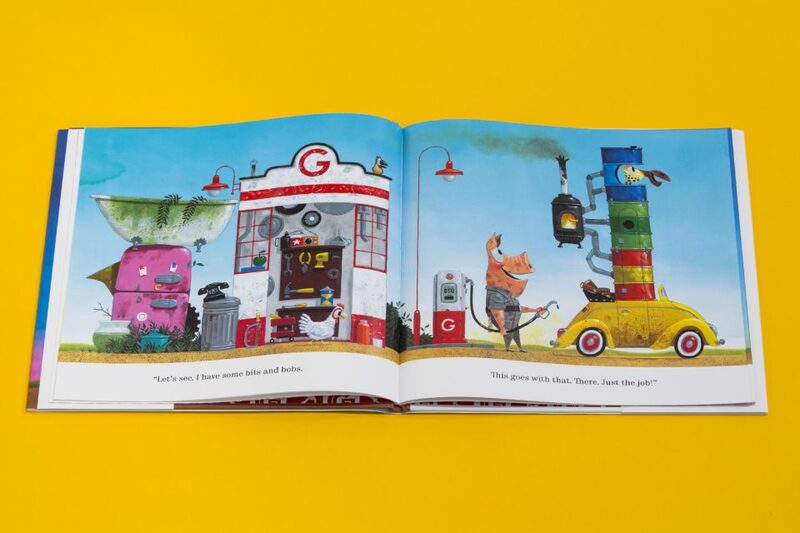 ‘Gus’s Garage‘ is a delightful story. 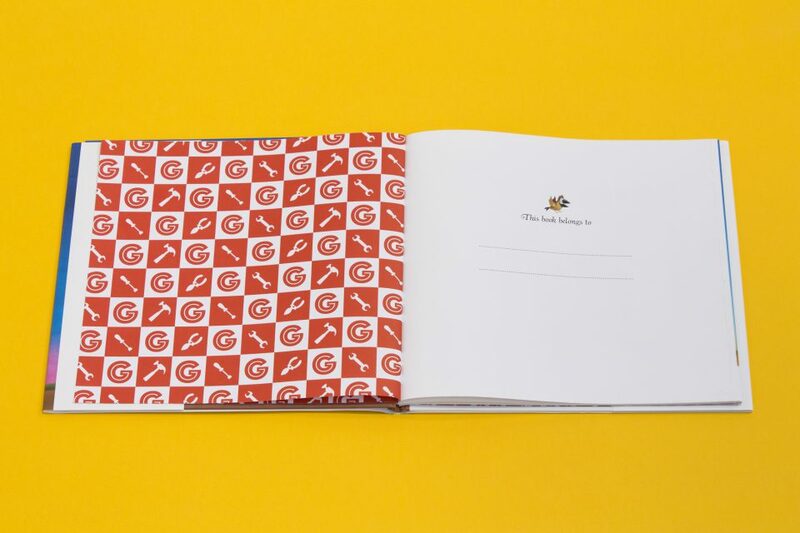 We suggest it is likely to become a reading favourite, both as a title to look over and reread alone, and a first choice bedtime reading book to share. One of the things that I love the most about Leo’s illustrations are the vibrant colours that he uses. His illustrations seem to shine on the pages. 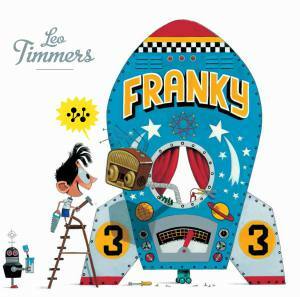 Warm, beautifully crafted and stacks of recycled fun, it’s always a pleasure to see what Leo Timmers will get up to next. 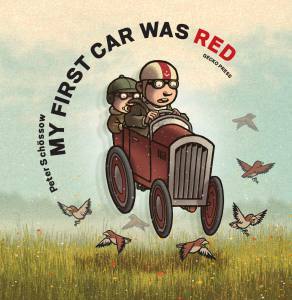 An excellent children’s story where the pictures tell their own story and the rhyming sentences make it fun and entertaining. We loved it. Leo Timmer’s brightly-coloured illustrations are eye-catching and humorous. He highlights the individual aspects of the animal characters finding ways to cope in an urban environment. Several birds in the background provide a sub-story of their own as they watch Gus go about his work. There’s a wealth of detail in the assortment of tools and materials that he puts to good use. The most magical picture books tell their story in images, as much as in words. 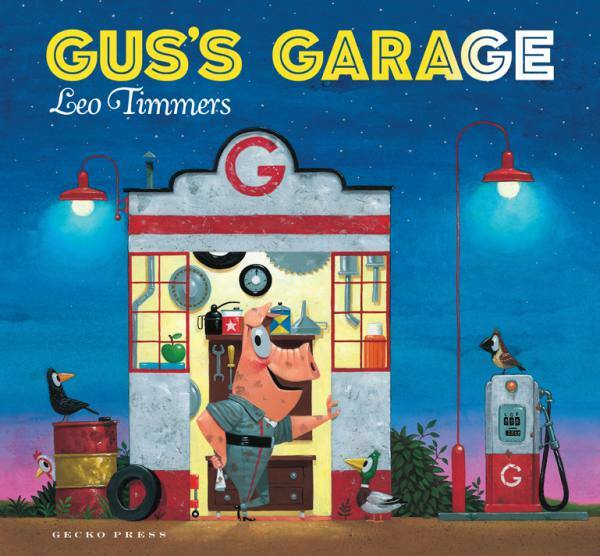 Gus’s Garage, by Leo Timmers, is the best example of seamless storytelling I have seen recently, joining Timmers’ other wonderful books for early picture book readers. 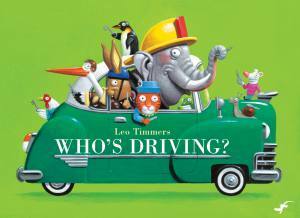 I highly recommend this book and I know you will be thrilled with Leo’s fabulous acrylic illustrations and the witty details he’s included into each one. 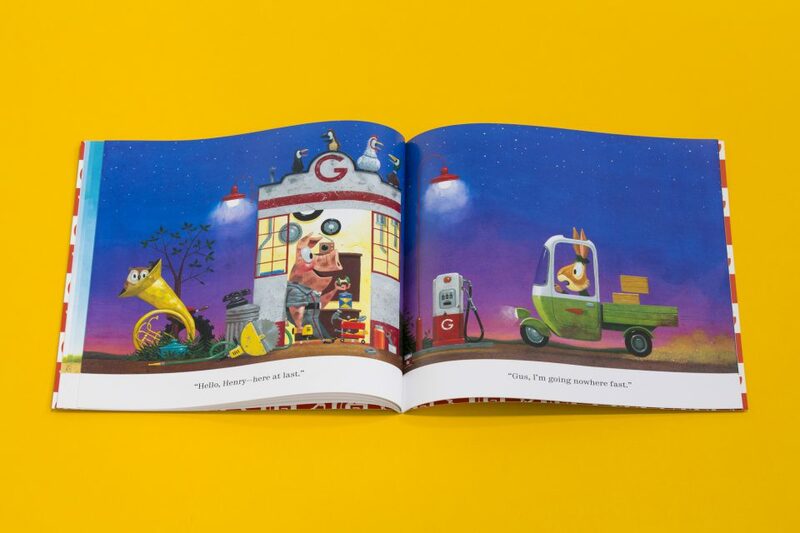 “Gus’s Garage” is a book not to be missed.